Only about 14 percent of Americans with hearing loss use hearing aids. For many others, this vital, life-changing treatment that facilitates participation in meaningful conversations with friends and family is out of reach financially. Hearing Health Foundation (HHF)’s 2017 hearing loss survey, created to better understand our constituents’ opinions related to hearing loss, was cited by a WBUR-FM Here & Now radio segment highlighting the barriers to hearing loss treatment that Americans encounter. The news story opens with commentary from retiree Betty Hauck, 72, who was shocked when her first pair of hearing aids cost her $5,600—with no assistance from Medicare. 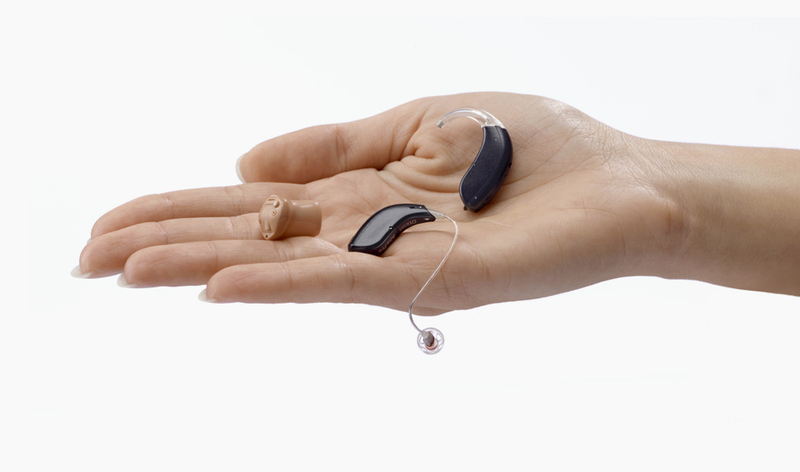 “A price tag like that is often a surprise to people buying hearing aids for the first time. Four states—Arkansas, Connecticut, New Hampshire and Rhode Island—require health plans to cover hearing aids for children and adults,” explains reporter Peter O’Dowd. Kevin Franck, director of audiology at Massachusetts Eye and Ear, among other experts, are hopeful that the Over-the-Counter Hearing Aid Act of 2017 will reduce barriers—cost, stigma, and hassle—encouraging greater adoption. You can access the full WBUR segment, here. Note: The audio segment is not captioned but is summarized in print.